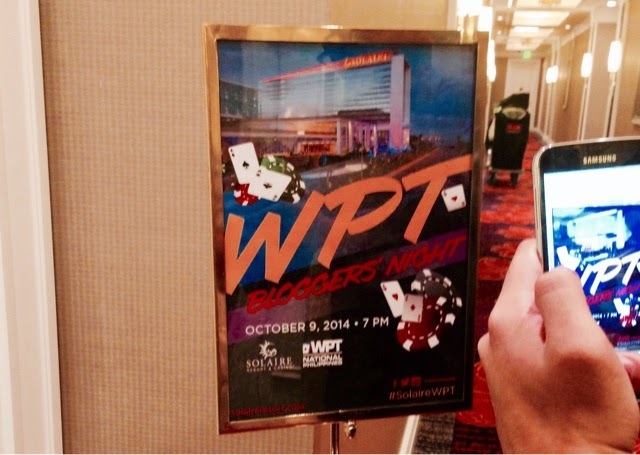 World Poker Tour Philippines Happening At Solaire! 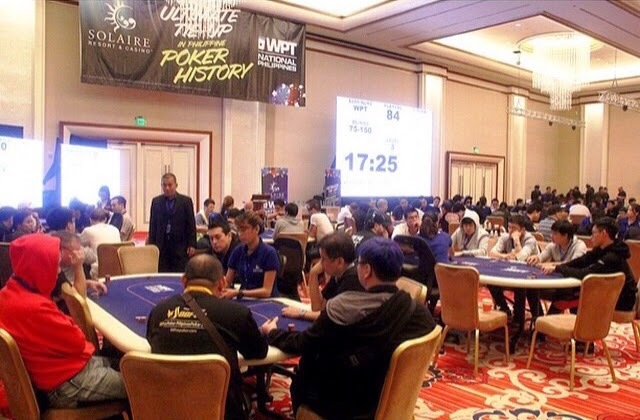 We were able to get some playing time in Solaire a couple of weeks ago as part of their continued ramp up of activities leading to the World Poker Tour happening in the Philippines. This isn't your ordinary poker tournament because some of the best professional poker players from around the world will converge at Solaire Resorts to compete with the best of the best in the Philippines and play in a one of a kind poker tournament slated this October. This is the first time for this to happen in the Philippines and it's but a privilege for Solaire to host this in their turf. We also got schooled by the country's best professional poker players as they shared their insights on how they were able to transition from their former day jobs and this sport which takes years to master. They've won several championships locally and Asia too so these guys are pretty serious when it comes to the games. They don't just sit on a table, they study it first, get a feel of the individual players they're with and profile them to some extent. 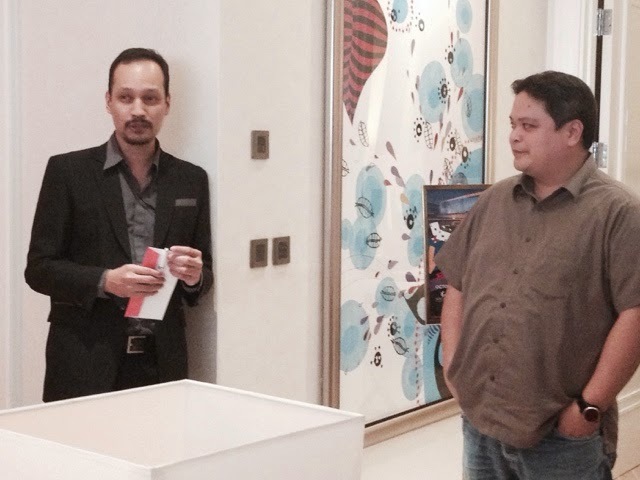 Mark Regis, Vic De Guzman and Marco Aventajado was so nice enough to share some pointers, some of their experience, while playing in local and international circuits. They are now doing similar activities and hosting corporate functions of the same nature as a way to pay back and share their passion to the untapped minds of promising Filipino poker players. We're very talented and we can adapt quite easily with European, Asian and American players and so if it comes to a point when we have to battle them on the table, we'd have the upper hand. See their social channels if you would still want to join, let's play!